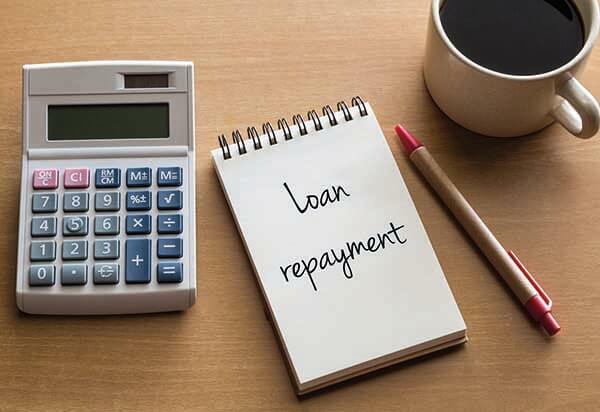 Taking out a personal loan can be a smart and highly-effective way to consolidate your debt, which is the most common reason to take out such a loan, or you can also use one to get the funds necessary to pay for a sudden expense. You might need to deal with an emergency, pay for a large household expense, or just cover a temporary personal cash-flow issue. Taking out a personal loan means that you don’t have to wait until you have the money in hand before you do the things you’d like to do. If you’re facing an emergency and you need the money sooner rather than later, then look for an online loan provider such as LendingTree​ or Credible which can get you approved in minutes. 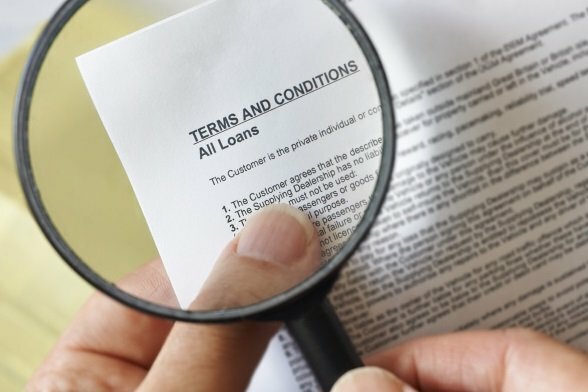 Companies like LendingTree can get you the money in a matter of days, unlike more traditional lenders, which can take weeks to get you the funds. Online lenders are also usually more flexible in their terms. For example, SoFi​ is an online lender that allows borrowers to suspend payments for up to 12 months if they run into financial difficulties. 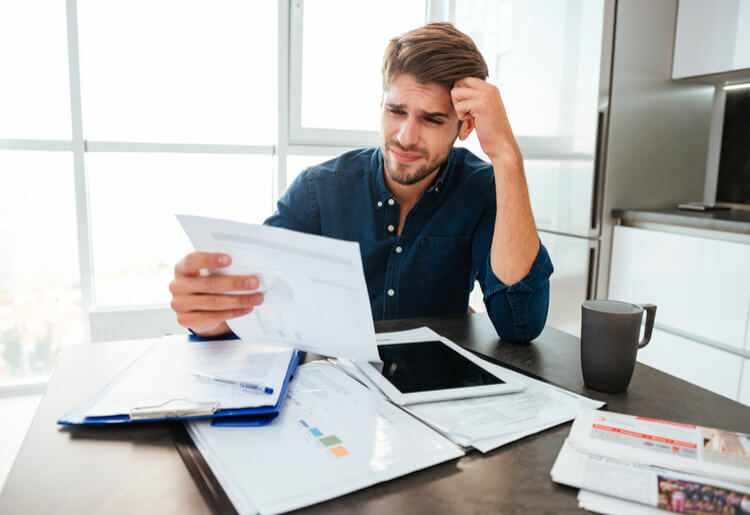 This can help you keep from getting more into debt if you lose your job or find yourself in thinner times and unable to make your loan payments. You can also borrow from credit unions, which are more likely to lend to borrowers with poor credit scores. 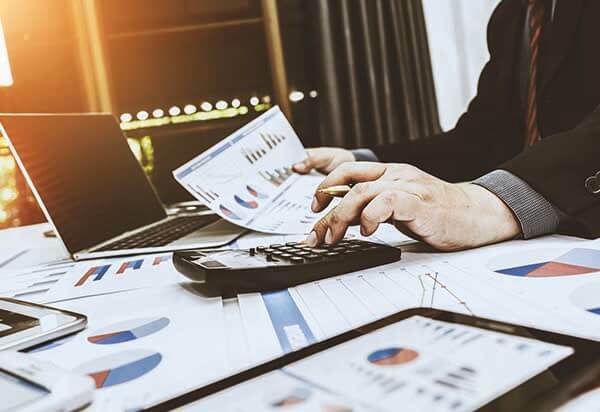 Another option is a peer to peer lending platform like LendingClub​, which connects borrowers with lenders so that both sides find a better fit for their financial needs.